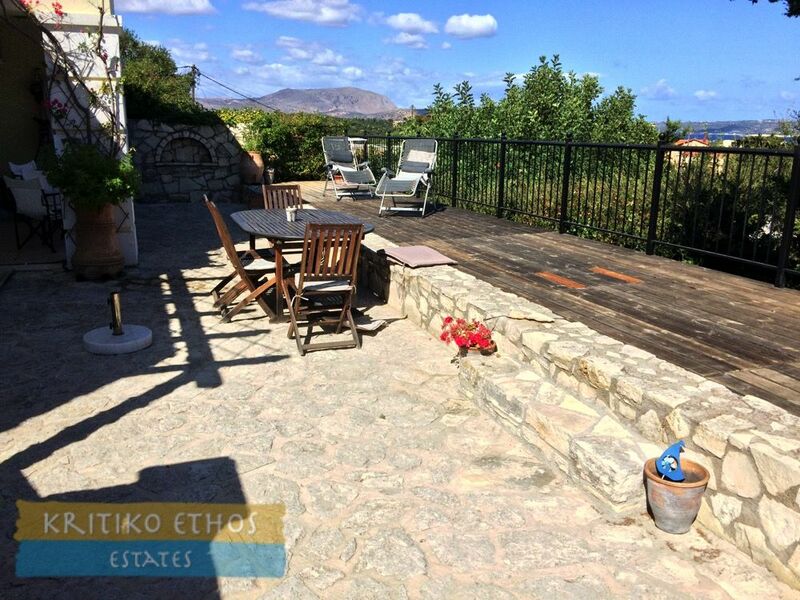 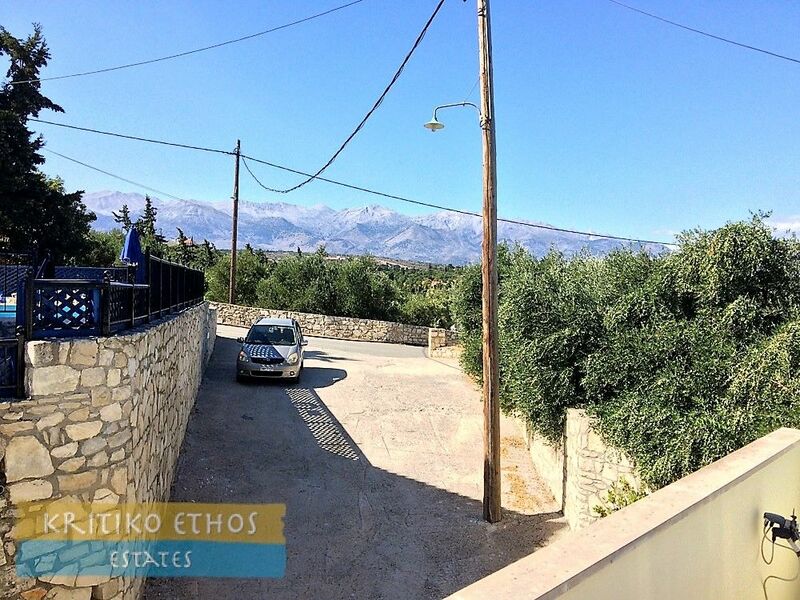 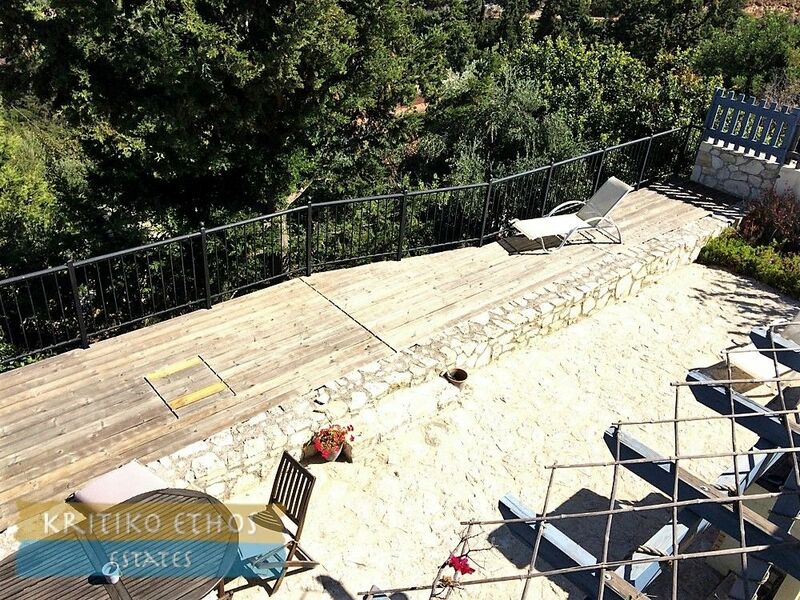 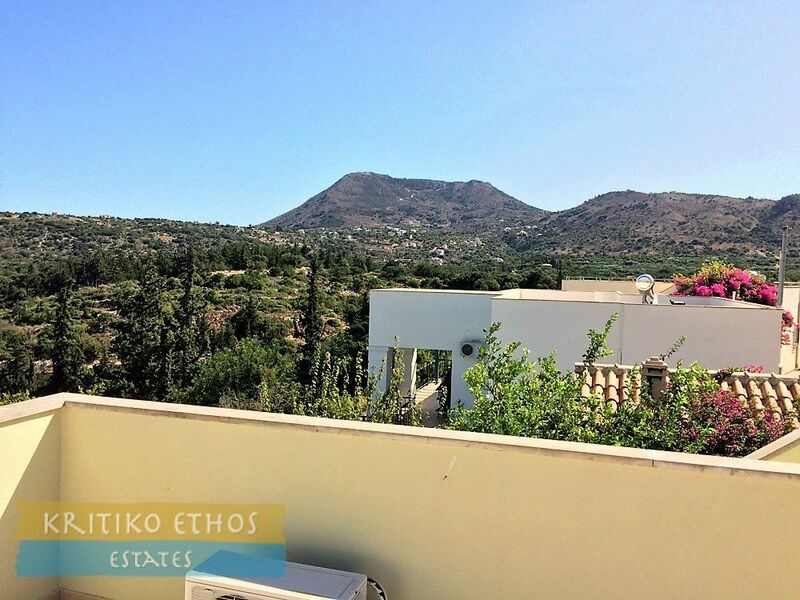 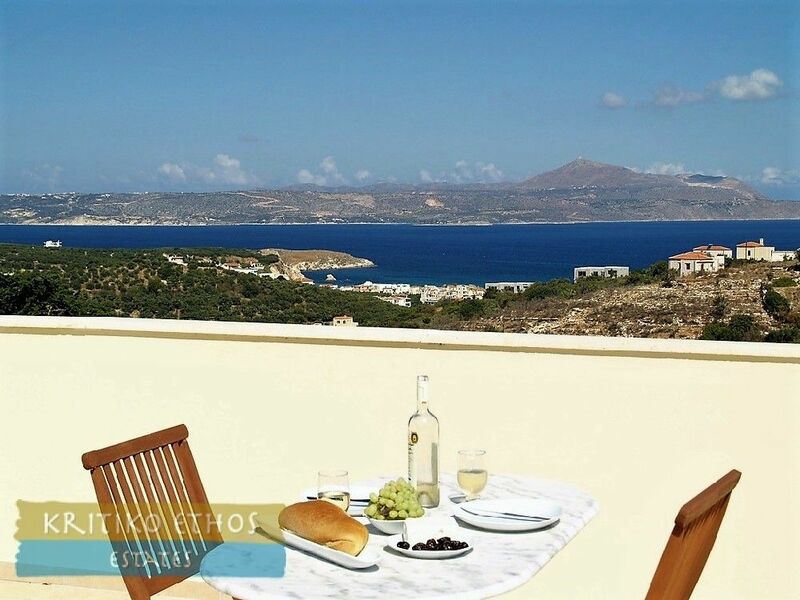 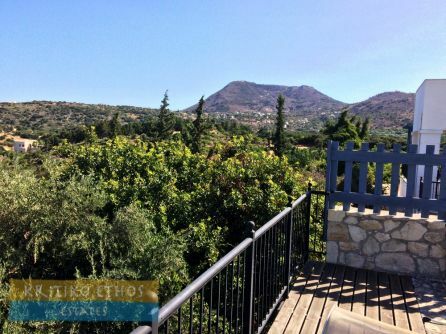 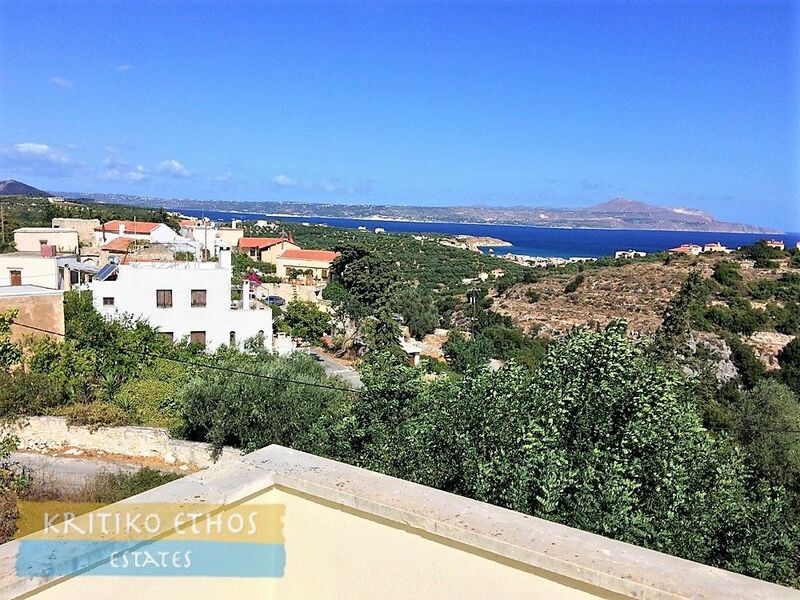 For sale in Aspro: Beautiful modern three bedroom bungalow with fantastic views! 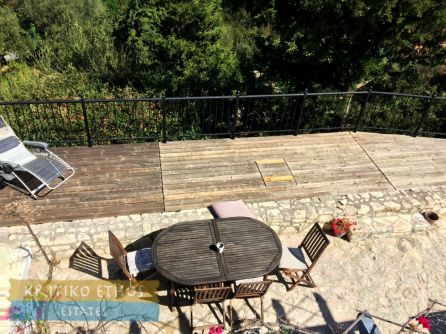 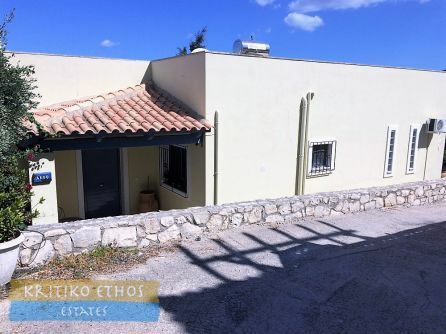 Home > Homes And Villas > For sale in Aspro: Beautiful modern three bedroom bungalow with fantastic views! 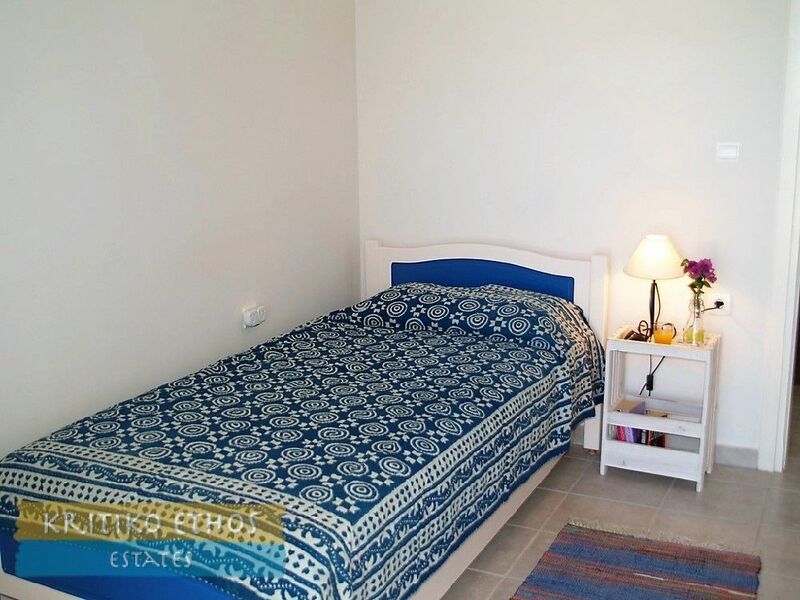 This beautiful three bedroom home is situated on a private plot just above the popular resort of Almerida and offers excellent sea and mountain views. 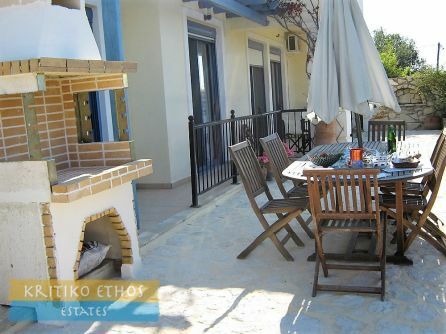 Almerida Beach is just a 1.5 km walk or drive and the traditional village of Gavalochori is just a short distance away. Truly an excellent holiday home with superb rental possibilities as well! The very well maintained 85 sqm single-storey villa on a level plot of about 320 sqm was completed in 2007. 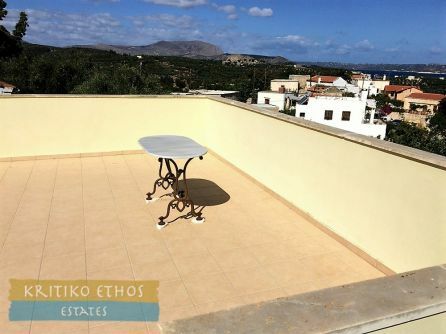 It offers plenty of outdoor areas for seating and dining plus a large roof terrace. There is room for a pool or spa should the new owner desire. 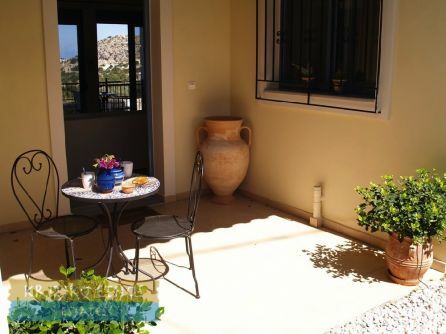 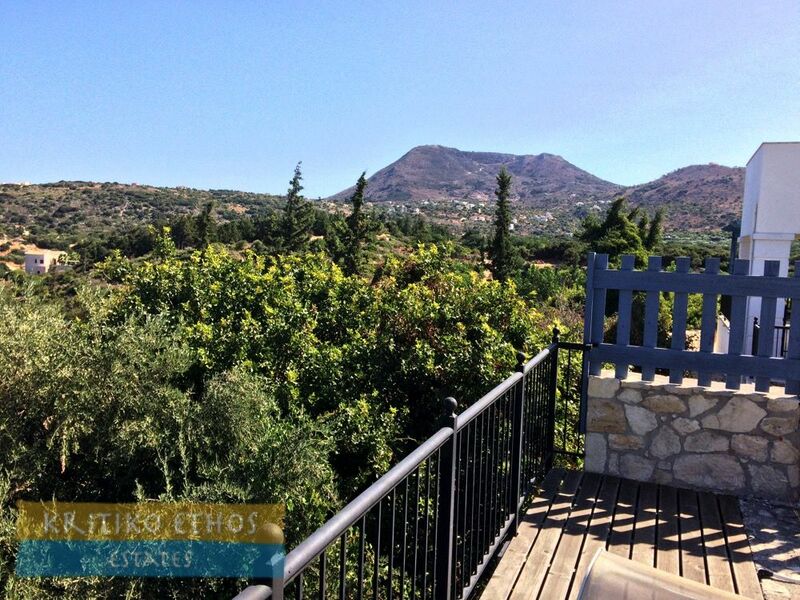 The sea and mountain views from the front terrace as well as the roof terrace are just magnificent! The main living area is comfortable and spacious with double patio doors leading to the covered outdoor terrace. 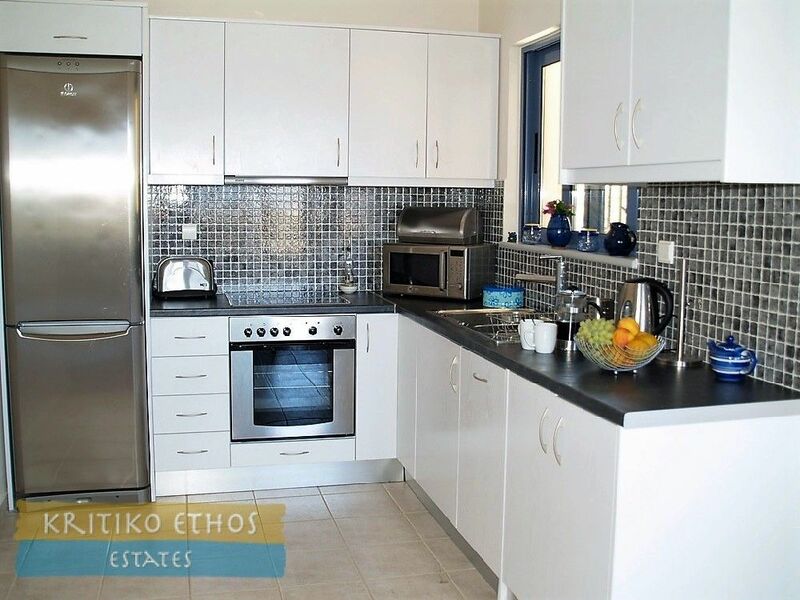 The modern and fully-equipped kitchen has plenty of cupboard space. 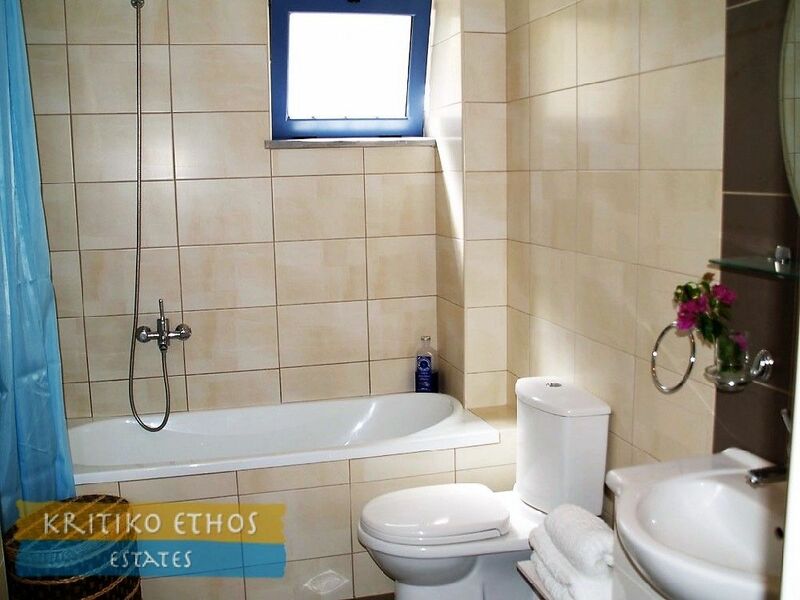 There are three double bedrooms, one with an en-suite shower room and also a separate family bathroom with full bath and shower. 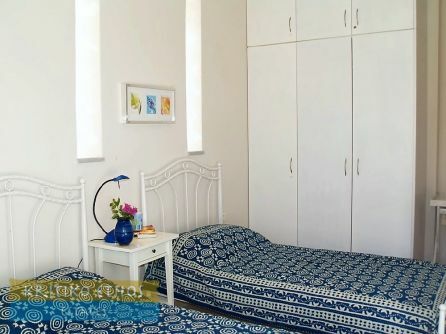 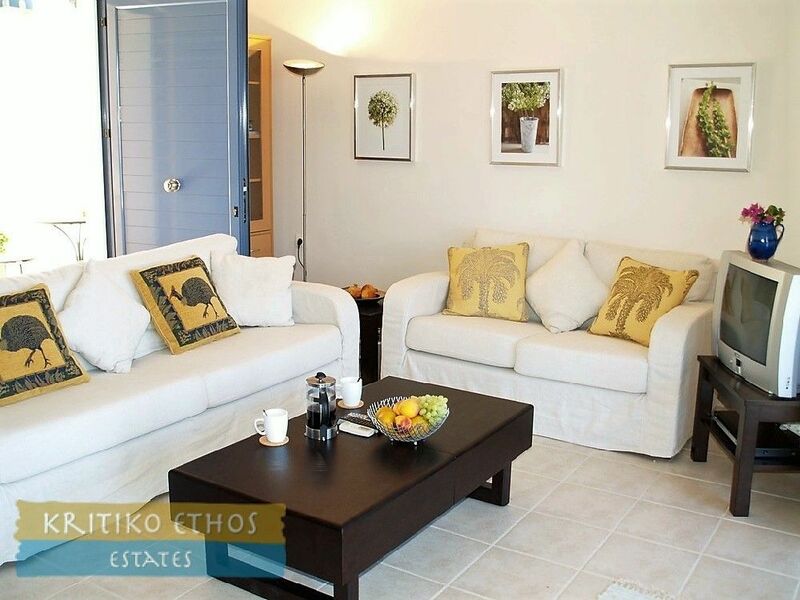 All bedrooms have air conditioning, fitted wardrobes and direct access to the terraces and gardens. The outside spaces are superb and designed to take advantage of the breathtaking views. 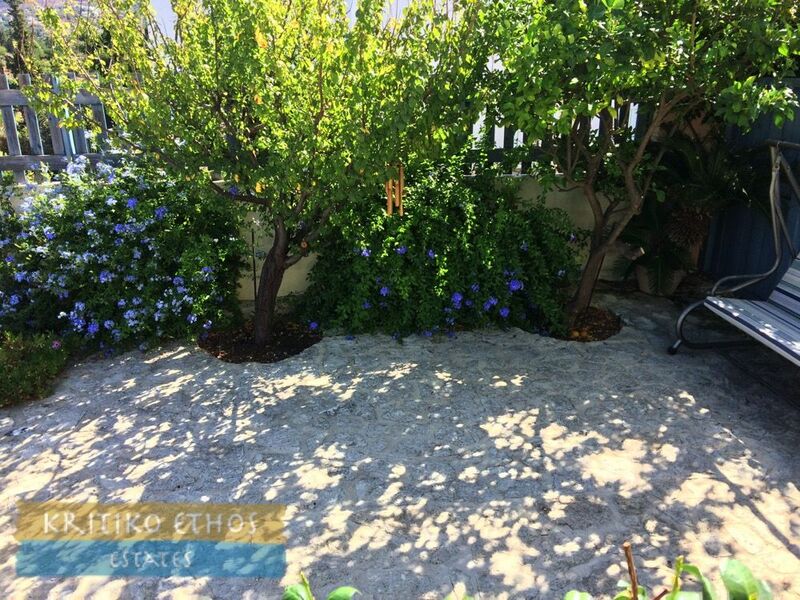 Well-tended gardens provide colour as well as privacy. 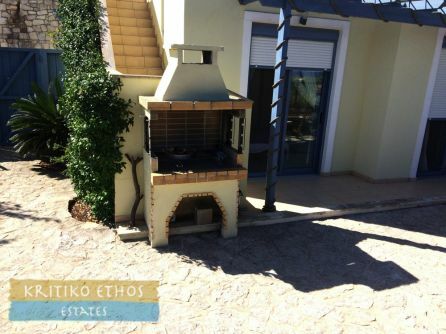 There is a built-in BBQ, wooden decking area, external storage and of course the broad roof terrace with amazing views. 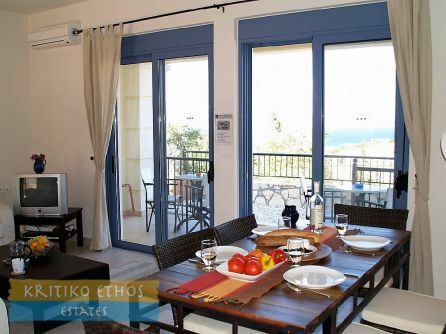 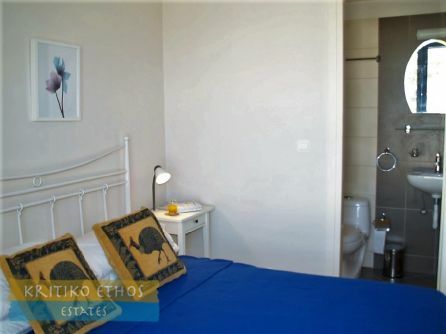 The owners have an EOT tourist license for holiday rentals and have been very successful during the summer seasons. 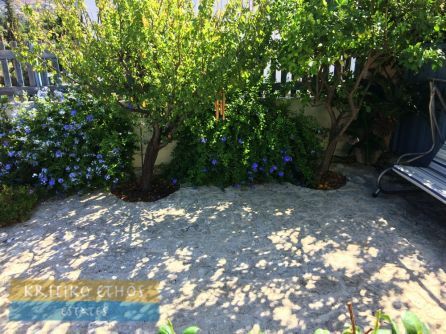 The addition of a pool or spa would certainly be beneficial and allow higher rents to be charged. All white goods are included in the selling price; furniture and fittings are available by negotiation.